Truthfully, Amazon is probably where I spend the most money in a year at. Granted most I spend is with gift cards but I am still spending a lot on Amazon. So how fun would it be to win this April Amazon giveaway. 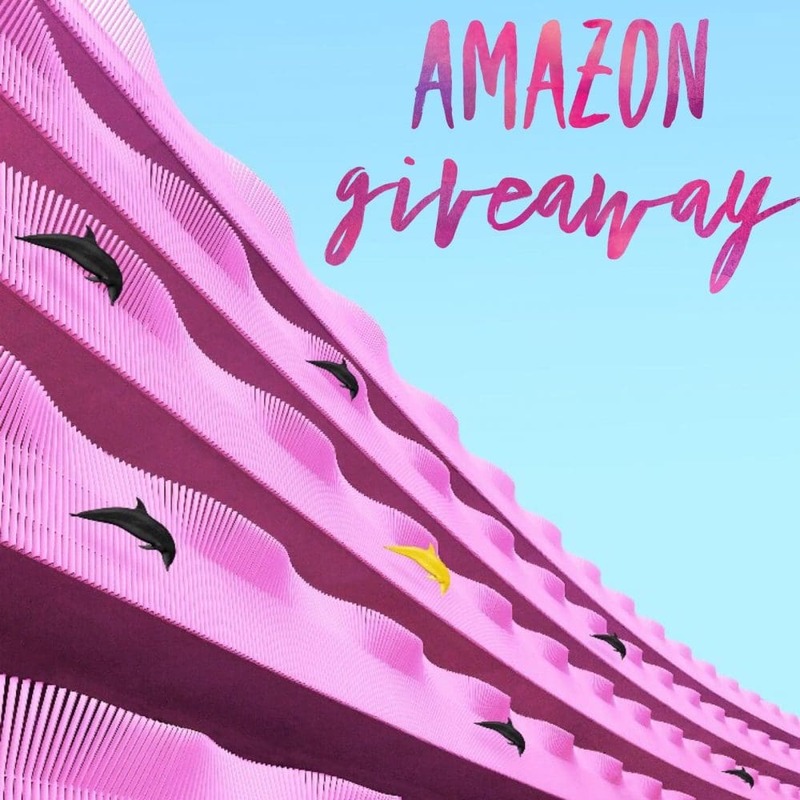 Your chance to win $200 to Amazon! Oh, the things you could buy with that. I’d likely save it up and wait to buy this and that as I see them or think I need them. But, what would you do with it? What would you be buying or saving up for? Please tell me all about it. Dream away with me in the comments below!